This deluxe kit was on sale since the highly anticipated release of Harry Potter and the Deathly Hallows: Part II , in July 2011. In the movie, Harry and his friends are on a mission to seek and destroy Lord Voldemort's Horcruxes. 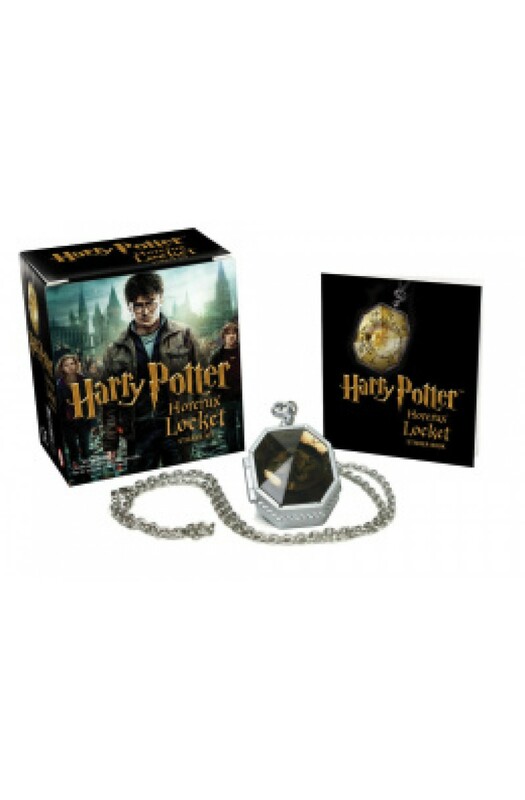 This kit contains a replica of the elusive Horcrux locket and a book of photographic stickers highlighting elements of Harry, Ron, and Hermione's journey as they track down and destroy Slytherin's locket.